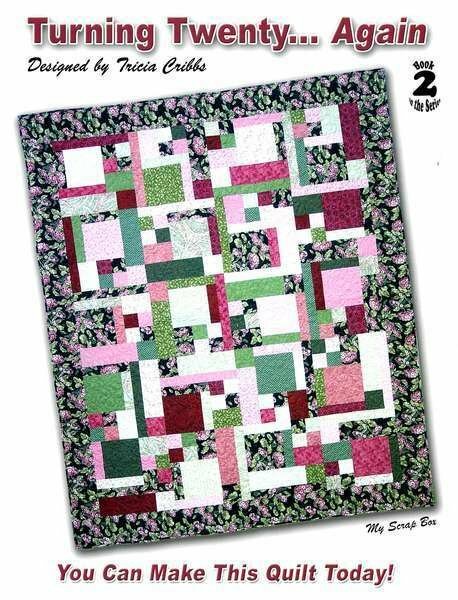 Turning Twenty®…Again is the second in the series of Turning Twenty® quilt designs. Twenty fat quarters and about 5 hours and you will have completed this great quilt. With borders or without, it is a beginners dream and a breeze for accomplished quilt makers!